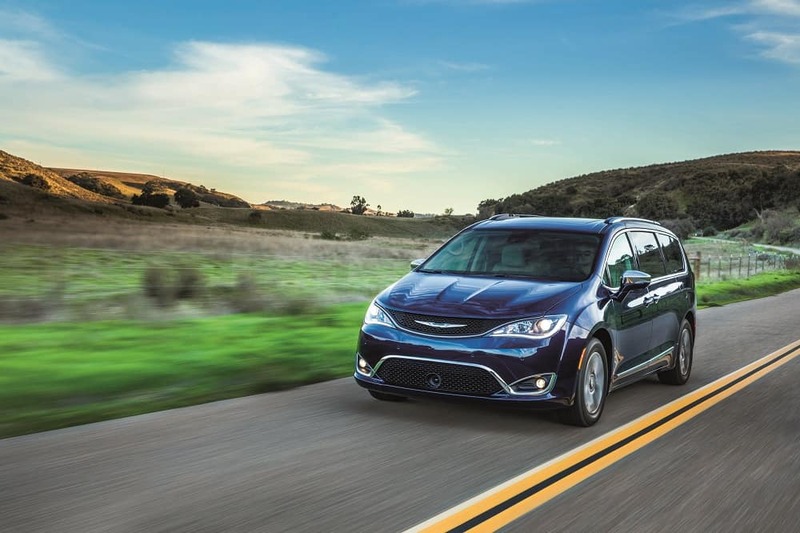 The Chrysler Pacifica takes everything minivan drivers loved about its predecessors to the next level. This new model is not only spacious and comfortable like a minivan should be, it’s also incredibly efficient and packed with technology. In this review, we at Massey Yardley CDJRF will introduce shoppers in Plantation to some of the Pacifica’s best features. Let’s get started by taking a peek under the front hood to see what makes these models move. Then find a Chrysler dealer near you to check out this minivan in person! Up the comfort in your Pacifica even more with available 8-way power-adjustable front seats, heated front and second-row seats, and leather seating surfaces. 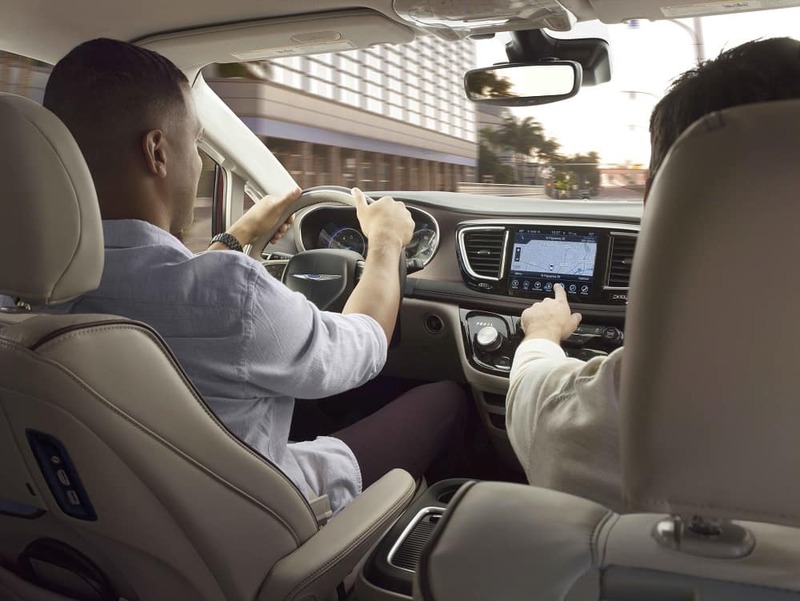 The interior of the Chrysler Pacifica isn’t just spacious and comfortable – it’s tech-savvy, too. This model sports a standard 7-inch UconnectÒ 4 infotainment display that can be swapped out for a bigger 8.4-inch touchscreen system. Both systems offer integrated voice command with BluetoothÒ, Apple CarPlayÔ, and Google Android AutoÔ. The upgraded system adds handy turn-by-turn navigation that can get you anywhere you need to go. You’ll also get real-time traffic and weather updates thanks SiriusXMÒ Traffic Plus and SiriusXMÒ Travel Link. The Chrysler Pacifica doesn’t stop there, though. This model also offers an available built-in 4G LTE Wi-FiÒ hotspot and a UconnectÒ Theater. The latter system combines dual 10-inch HD touchscreens with a Blu-rayÔ player, HDMI inputs, wireless headphones, wireless streaming, and much more. As you can see, the Chrysler Pacifica is the perfect fit for adventurers and commuters alike. However, the Pacifica has much more to offer than just an efficient powertrain, a spacious interior, and a wide variety of impressive technology features. 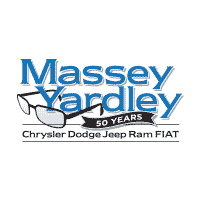 Shoppers in the Plantation area can get the full experience by getting behind the wheel for a test drive at Massey Yardley CDJRF. Give us a call today to schedule yours! 1 EPA estimated mpg with 3.6L engine and 9-speed automatic transmission. Actual mileage may vary. 2 EPA estimated miles per gallon of gasoline equivalent (MPGe.) Actual mileage may vary. 3 Based on the FCA US LLC Premium Minivan Segment. Excludes other FCA US LLC vehicles. Towing is not recommended for Hybrid models.